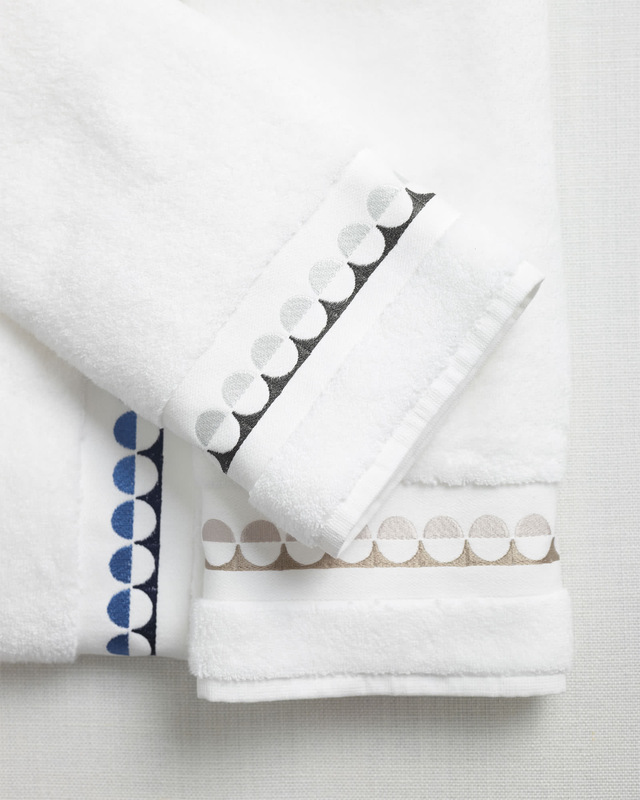 Oceanside Bath CollectionOceanside Bath Collection, Fog alt="Oceanside Bath Collection, Fog"
Print We loved this embroidered motif on crisp white bedding – now we’ve taken our exclusive design to the bath, giving soft Turkish cotton a stylish finish. Oeko-Tex certification means its made of pure materials that are free of harmful chemicals and gentle on your skin. 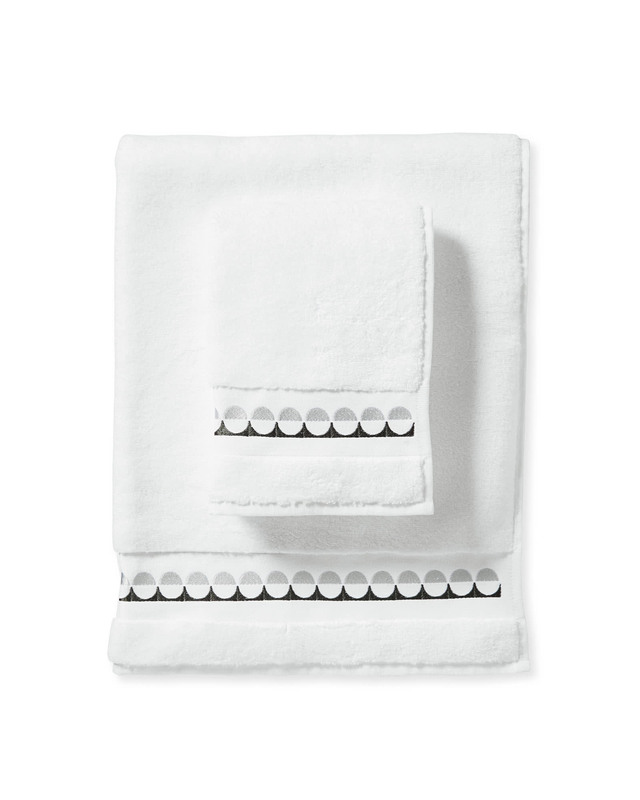 Bath Towel: 28” x 55”.